Red Dead Redemption 2 Has A Glitch That Will Burn Your Horse Any weird glitches in Red Dead Redemption 2? Anything funny? 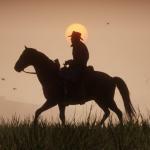 When it comes to games like Red Dead Redemption 2, worlds that are massive and are full of life and character models, it goes to reason that they are going to have some bugs. One of which can be found near the town of Rhodes. For near there, there is a literal invisible fire. And thus, you cannot see it, if you do go through it through, you will get burned, or something else will get burned. Primarily, your horse. 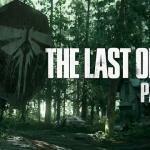 Last Of Us Part 2 Is “Frickin Unreal” What does the dev team think about Last of Us Part 2? Are they excited for it? What gets lost in the mix of game design is whether people actually enjoy making games. For the team at Naughty Dog, they’re known for being very passionate about gaming, and as such, they have used that passion to make great games. Their next big one is The Last of Us Part II, which many feel will come out in 2019. And according to one of the designers, the team truly does love it. Ark Survival Evolved Has Been Dated For Nintendo Switch Is ARK Survival Evolved still coming to Nintendo Switch? If so, when? 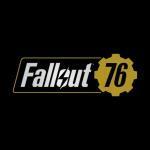 PS4 and PC Beta Times For Fallout 76 Released When can I play Fallout 76 on PS4 and PC? Will Xbox One get another beta? On GOG Now, ThroneBreaker: The Witcher Tales When is Thronebreaker: The Witcher Tales coming out? Or is it out now? A brand new RPG in the universe of The Witcher has released, and with it comes a new kind of experience that mixes RPG, card games, and grand adventure. This is Thronebreaker: The Witcher Tales, and it’s out now on PC. 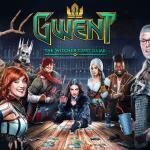 GWENT: The Witcher Card Game Gets “How To Play” Trailer When is GWENT coming out of beta again? What’s the game going to be like to new players? 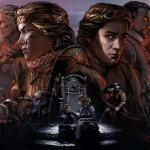 New Gameplay Trailer For Thronebreaker: The Witcher Tales Anything new for Thronebreaker: The Witcher Tales? Any new looks at the game? CD PROJEKT RED, creators of The Witcher series of games, have published a brand new, gameplay-focused trailer for Thronebreaker: The Witcher Tales — the upcoming RPG adventure set in the universe of professional monster slayer Geralt of Rivia. 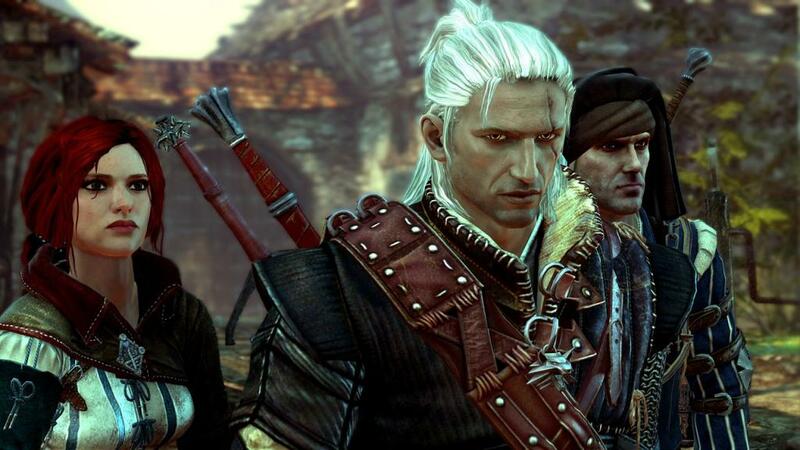 The trailer showcases exploration of The Witcher world, the game’s choice-driven narrative, and teases new locations and characters. The video also features a closer look at the mechanics of managing your army and upgrading the battle camp, as well as the story-driven battles players participate in. 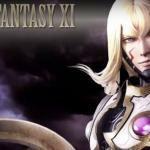 Kam’lanaut Arrives In Dissidia Final Fantasy NT Any new characters in Dissidia NT? Maybe Kam’lanaut from Final Fantasy XI? SQUARE ENIX announced that Kam’lanaut, the fourth downloadable character in the Season Pass for DISSIDIA FINAL FANTASY NT, is now available for players worldwide. 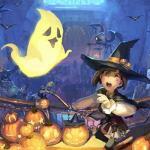 Final Fantasy XIV Bringing Back All Saints Wake Is All Saints Wake coming back to Final Fantasy XIV? What will it be like if so? FINAL FANTASY XIV Online players can ‘trick-or-treat’ themselves to the annual All Saints’ Wake event, which runs through Thursday, November 1 at 8:00 AM PDT. All adventurers are invited to take part in this limited-time event and explore a haunted manor, featuring a special questline and many frightful rewards available through this seasonal content. 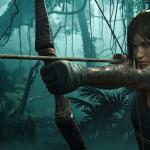 Shadow of the Tomb Raider Gets Dev Diary For DLC What does the team have to say about the upcoming Tomb Raider DLC? Any more teases on what it’s about? Shadow of the Tomb Raider is already a big success, and now, it’s prepping itself for the first set of DLC coming up in November. Called “The Forge”, it’ll push Lara in new ways. And via an in-depth dev diary, we get some more insight on the DLC via the dev team. Check it out below, as well as an overview of what the DLC will be like for Shadow of the Tomb Raider.